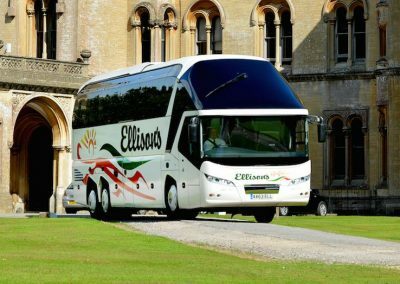 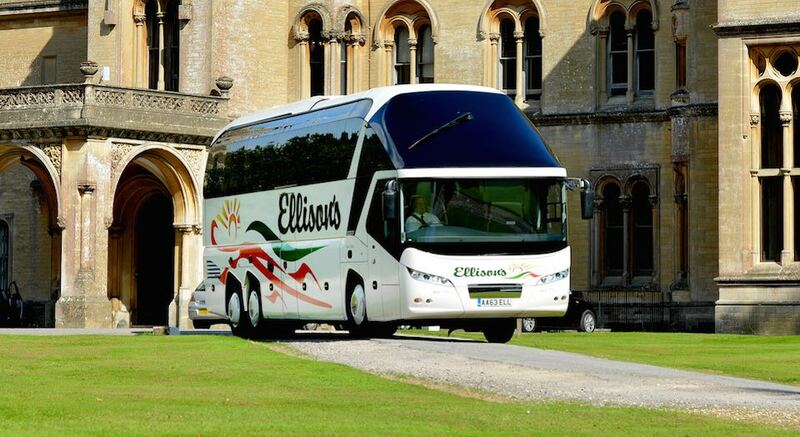 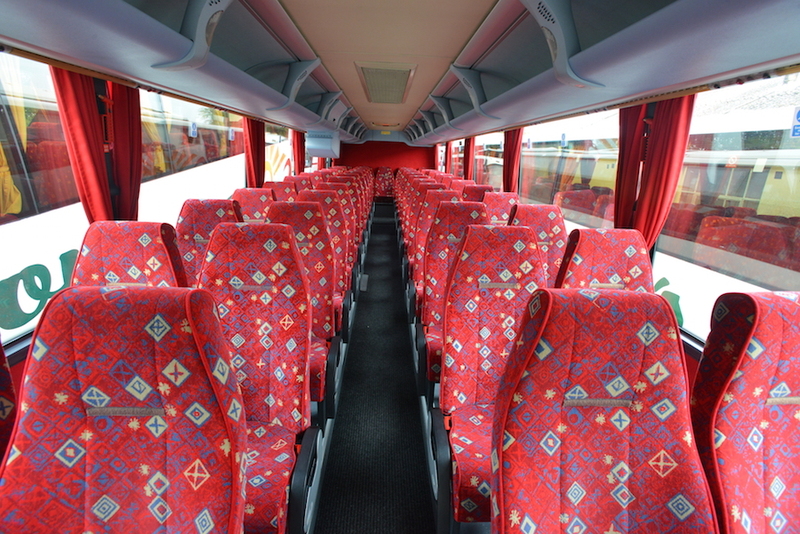 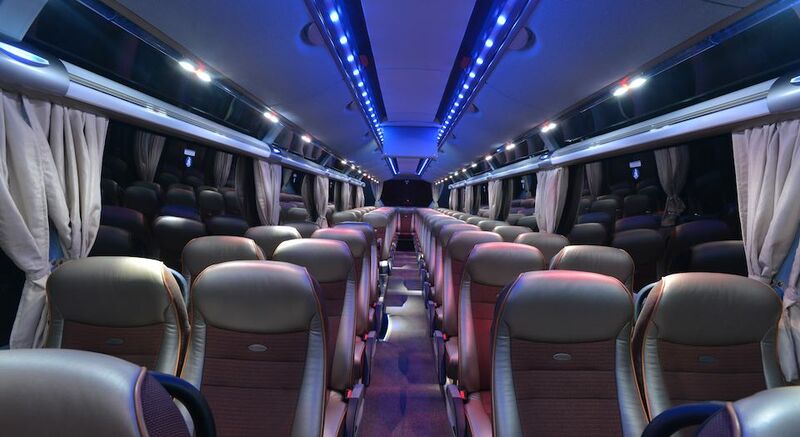 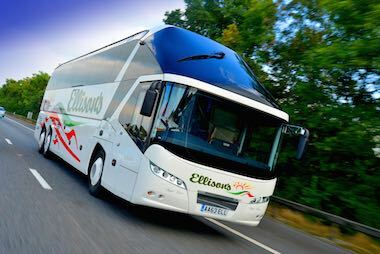 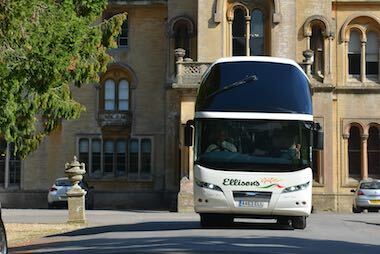 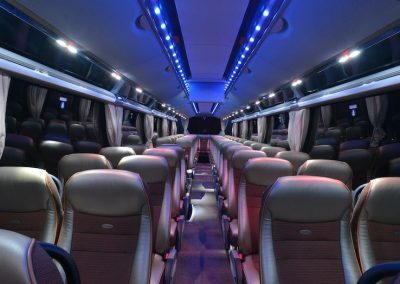 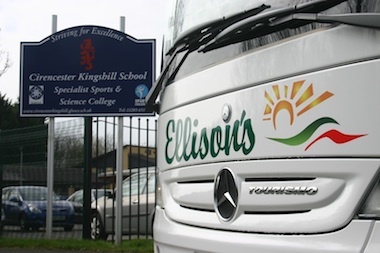 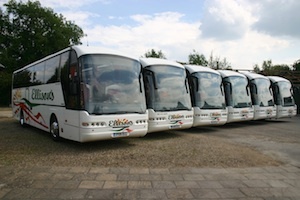 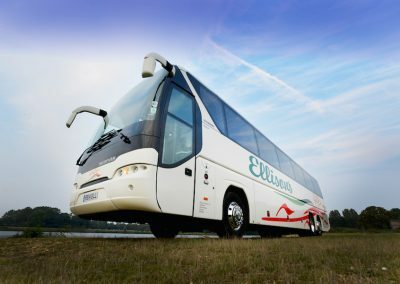 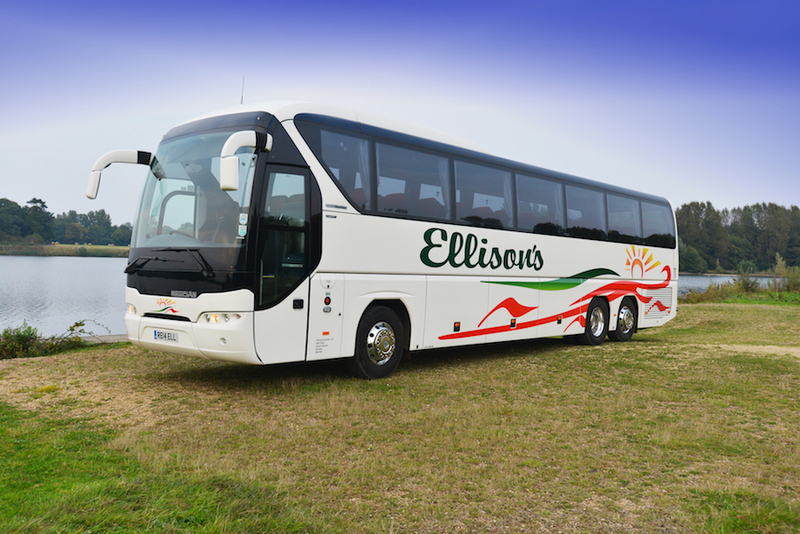 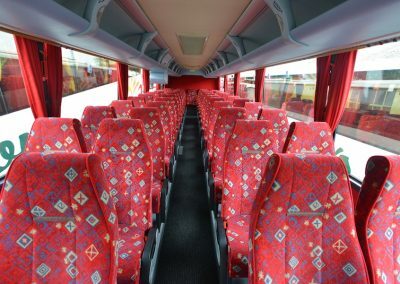 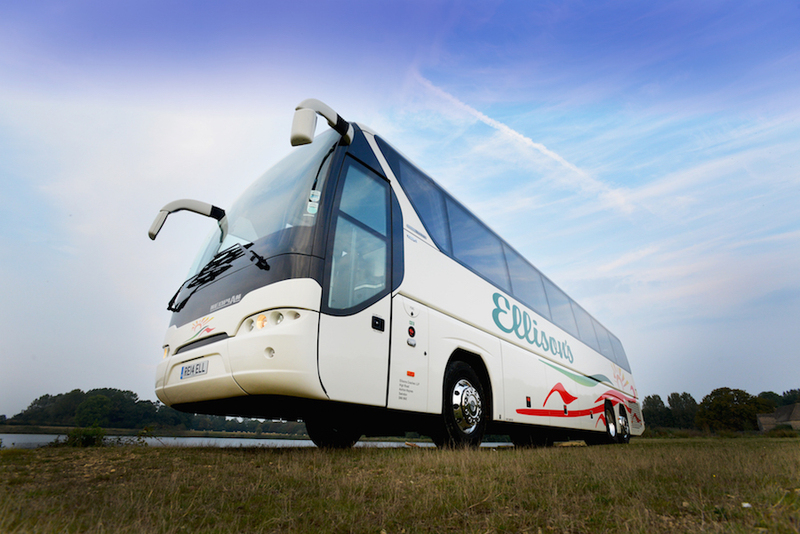 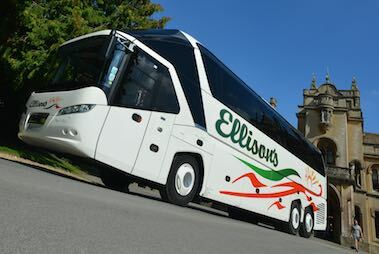 Ellisons have a large fleet of vehicles between 8 and 70 seats which are all available for private hire to both corporate and leisure industry. 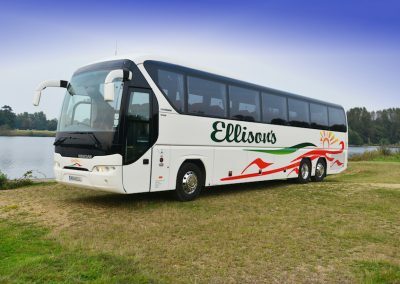 All vehicles are regularly serviced at our on site Garage, workshop and MOT testing station, and maintained to a high standard. 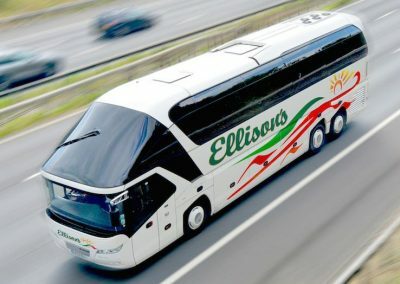 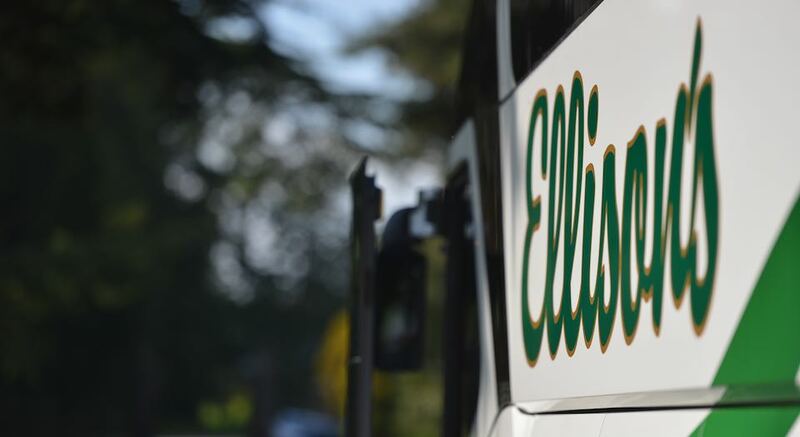 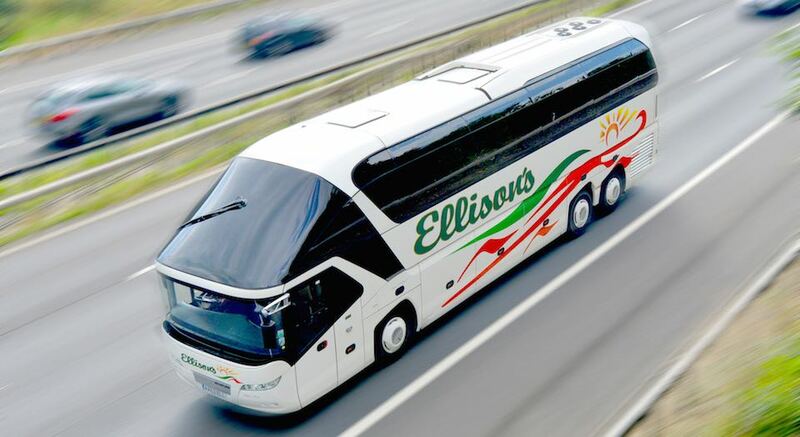 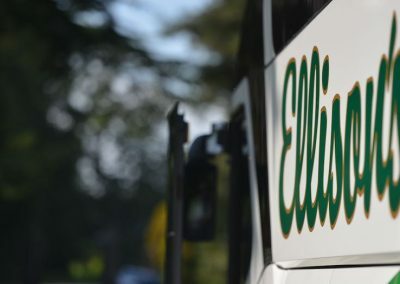 Uniformed, experienced and professional drivers continue the safety and high standards throughout the duration of your journey with Ellisons Coaches.